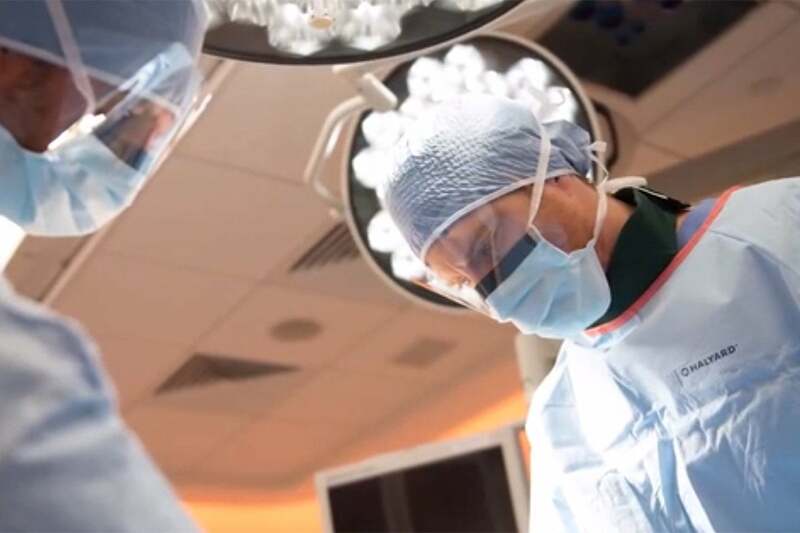 The Conformable GORE® TAG® Thoracic Endoprosthesis provides physicians with a minimally invasive option for safely and effectively treating patients with Thoracic Aortic Aneurysms (TAAs). As the first approved thoracic stent-graft in the US, we have established a solid track record. The Conformable GORE® TAG® Thoracic Endoprosthesis. Confidence of reliable clinical performance and patient outcomes. Hear Iwan van der Schoor’s inspirational story and how timing, teamwork, and technology saved his life. The Conformable GORE® TAG® Thoracic Endoprosthesis is the leading option for the endovascular treatment of thoracic aneurysms, transections, and all Type B dissections.